Arne Vancouver is a new development by Mondevo. It will bring twenty new townhouses to the Mount Pleasant area. Located at 321 E16th Avenue. Offering a clean, warm expression that balances architectural modernity with flexible layouts. Its floor space ratio, open courtyard layout, outdoor stroller lockers, and proximity to a park with a playground make this development ideal for young families. The first two storeys are a very crisp cube in white brick veneer, with form and material emphasizing the individuality of each dwelling. The upper storey is a more subtle, contrasting expression of metal faux wood siding that recedes from view, giving the impression of a smaller external facing. 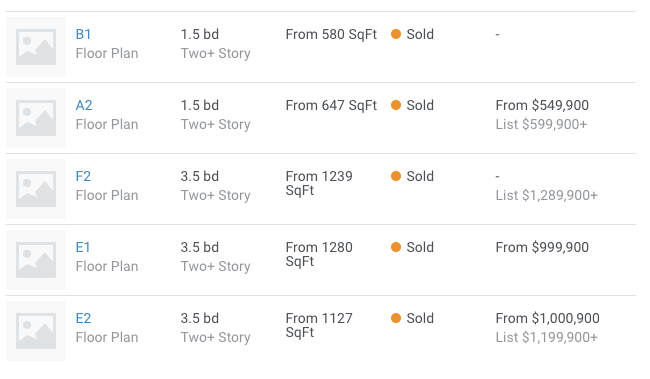 It’s estimated completion is Spring 2018, the development is now sold out. 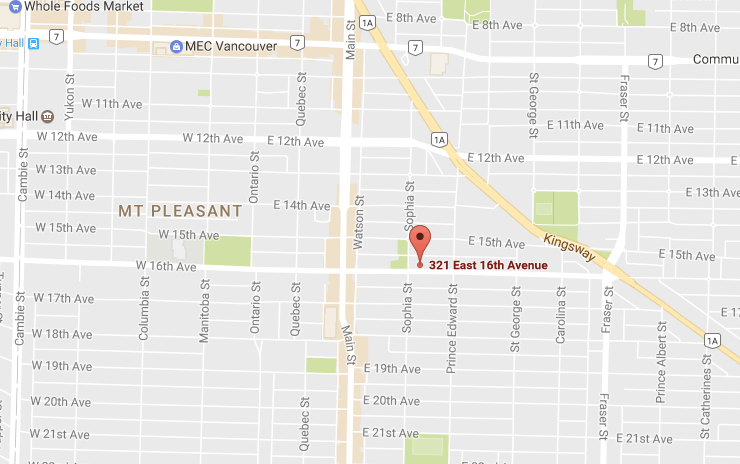 Location of Arne Vancouver, 32 E16th Avenue.